David Foose is the Director of Power & Water Cybersecurity at Emerson Automation Solutions. 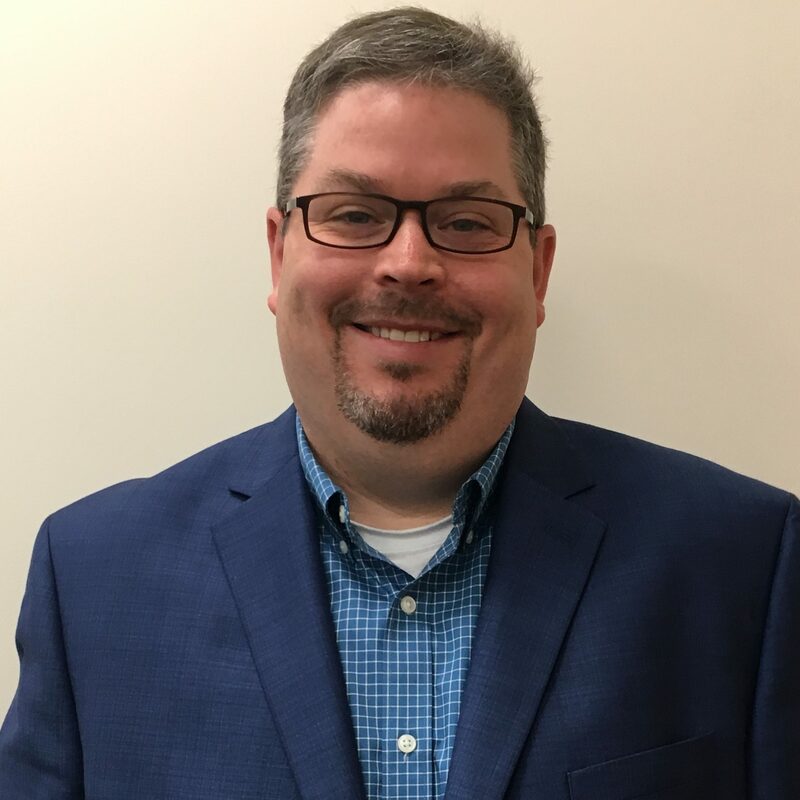 He is responsible for setting the direction of Emerson’s security solutions business for the power generation and water/wastewater industries, as well as managing the company’s Cybersecurity Response Team (CERT). With decades of experience in the commercial IT environment and security solutions for the power and water industries, as well as several certifications focused on defense of industrial control systems, Dave is a frequent presenter on the topics of cybersecurity and industrial control system protections. He is active in the threat intelligence community and led the successful effort for the Department of Homeland of Security to designate Emerson’s Ovation control platform as “Qualified Anti-Terrorism Technology.” In previous roles, Dave was responsible for the overall design, development and implementation of security controls for Ovation automation technology and the company’s Power & Water Cybersecurity Suite.